While it is debatable who did better replacing an iconic host on a very popular show, Jon Stewart on The Daily Show , David Letterman on The Tonight Show, both Stephen Colbert, who replaced Letterman and TrevorNoah, who replaced Stewart on The Daily Show, `both have slipped ino their new positions seemlessly. Only difference was, Colbert was rolling in the fame, due to his time as a correspondent for The Daily Show, as well, with the talk show spining his neo-conservative character into The Colbert Report. Maybe Noah just needed a perfect foil to hone his razor sharp wit into the ruthless kiling machin it is today. He remains neck and neck with Colbert, ironically, on maintaining clear and consistant pressure on a government many people believe are failing us. 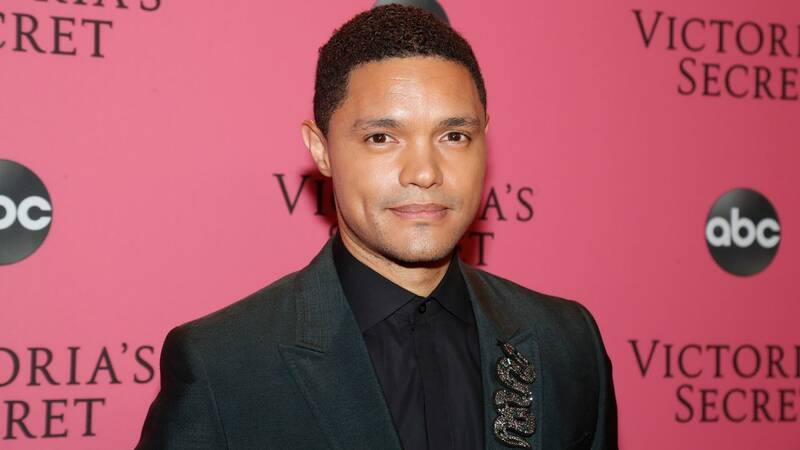 Born to a white farther and black mother in apartheid South Africa, Noah’s very existence (It was a crime to have a mixed race in South African) put everyone he loved in danger of arrest or worse. Noah has become one of the best talk show in the industry. Not on did he live up to the high bar set by previous host and show producer Jon Stewart. 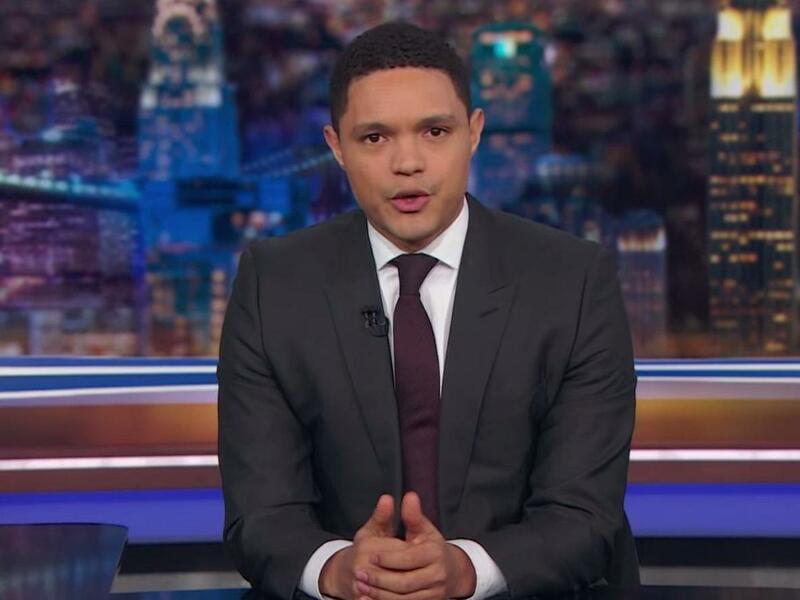 No one asks who Trevor Noah is anymore.